Two men have been charged on the Central Coast as part of an ongoing drug supply investigation. 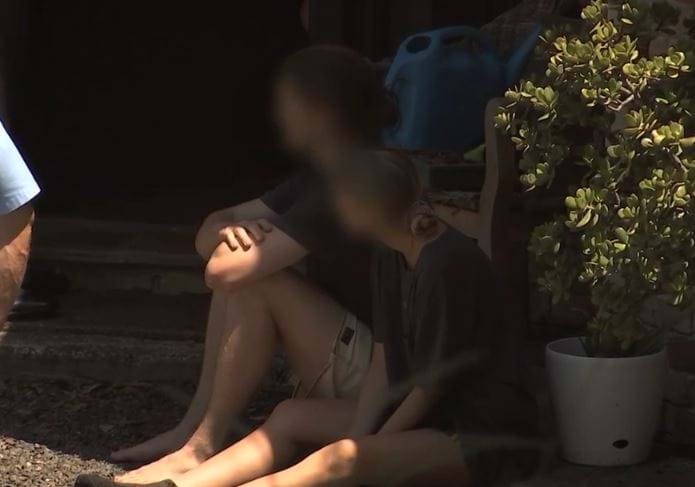 About 11.40am yesterday (Wednesday 16 January 2019), officers from Brisbane Water Police District executed a search warrant at a home and granny flat at Mount Elliot. During the search, the officers allegedly found and seized 26 capsules believed to be MDMA, 14g of a substance believed to be methylamphetamine, $1275 cash, and mobile phones. Two men – aged 20 and 23 – were arrested at the home and taken to Gosford Police Station. The younger man was charged with supply prohibited drug (between small and indictable quantity). The older man was charged with possess prohibited drug, two counts of supply prohibited drug (between indictable and commercial quantity), and two counts of supply prohibited drug (between small and indictable quantity).